You have a crucial report due in the morning, and your beloved Mac just crashed, and that critical report now seems to be completely inaccessible. There is no time for a rewrite, it took hours, is there any way to just recover the data? Although you may be in full on panic mode at first, do not despair. 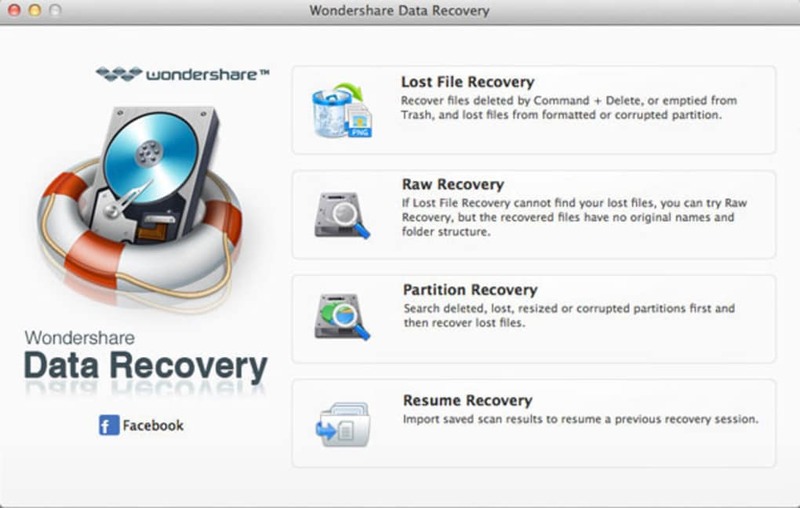 In a just a few simple steps, it is possible to recover this important data. To begin with, one must try to figure out why the machine crashed in the first place. This may have been due to one of a number of reasons, perhaps a bad hard disk, a burnt out RAM card, or perhaps corrupt or damaged software. If your Mac seems to have crashed due to a hardware fault other than the hard disk, the solution is pretty simple. 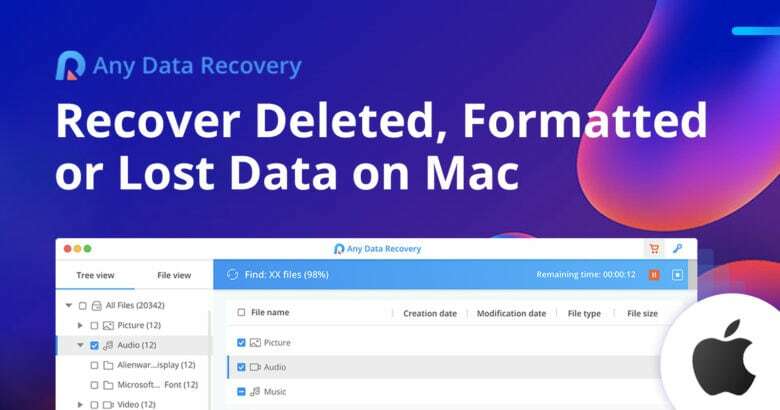 Remove the hard disk from the malfunctioning Mac and connect it to another functioning Mac as an external disc and recover your data in that manner. The simplest thing to do. If your machine has fallen victim to hard disk failure, the situation will not be so easy to remedy. One could try detaching the bad hard disk, and replacing it with a good one to start up the Mac as usual. By connecting the faulty hard disk to external drive you can try to copy the data using a data imaging software. Even when your marvelous Mac is functioning at its best, you may simply accidentally delete an important file or two from your computer. In this situation, in order to successfully restore this missing data or fixing corrupted files you may need to use good data recovery software. There are many effective commercial applications on the market to help you do this. Of course, you can try to get help from Apple techs or a professional data recovery expert to, but data recovery software is usually the more economical option. 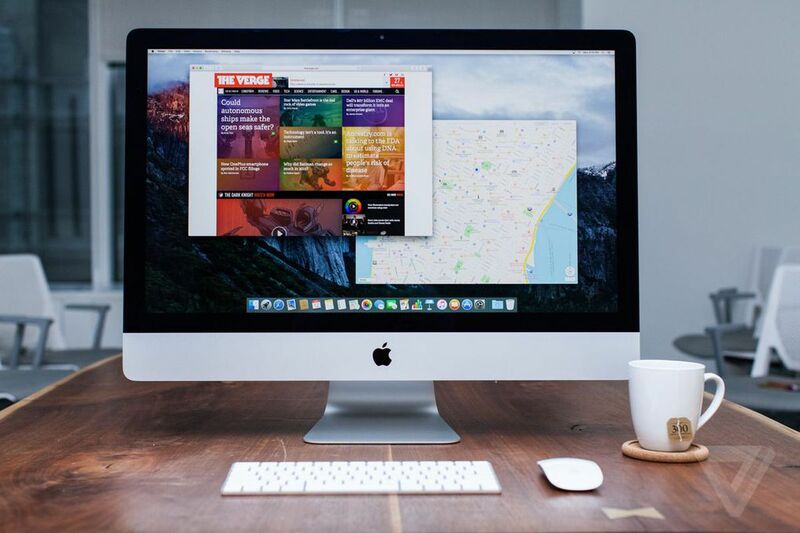 The malware-free times of Mac users are behind us permanently. Mac OS X Trojan, MacDefender, Mac Security, Mac Protector (and the biggest of all) Flashback (is back). Although Apple has a small segment of the computer market, its owners are a richer demographic. “If you can spend (US)$2,000 for a MacBook, you’ve got money”. “Cybercriminals are smart… These bad guys want to get a look at the ‘Mac’ user’s bank accounts now. First, with the release of Windows 7, it’s time to stop making fun of Windows for having swiss cheese for security. Microsoft made security a major focus for this operating system, and it did make some solid progress in the job of plugging the old leaks that plagued Windows users for years. Second, Macs are apparently not much more or less secure than Windows machines. That’s right, all that “Macs can’t get viruses” and “OS X is such a secure operating system” bravado is not completely accurate. Remember, Man makeable is Man breakable. Most security experts agree that although Windows computers are more likely to experience an attack than Macs, They are not less secure. In other words, the reason your Mac has never been infected with anything has less to do with your operating system and much, much more to do with the fact that most criminals simply haven’t bothered to create very many malware attacks for Macs. But, as you can see, this is no longer the case. The Flashback Trojan is the biggest infection experienced by Mac users to date. Malware programs are designed to harvest user information that can be sold to third parties, or used for fraudulent activities. Flashback was initially detected by Russian Antivirus firm Dr Webb (and confirmed by security giant Kaspersky on April 9, 2012) to be quietly running on upwards of 700,000 Macs. Users are lured to infected Web pages that send a malware downloader to their computers as soon as they land on the page. Once the Trojan is installed it sends a message to the intruder’s control server with a unique ID to identify the infected machine. By introducing the code criminals are potentially able to control the machine. To see if your infected you can Download FlashbackChecker from Github. Interestingly, Flashback Trojan is a Java vulnerability, and the actual exploit is OS independent, so (malware writers) don’t have to know how to write an OS X exploit. The result is that 98% of infected systems are Macs. Infections are not just resident to operating systems, the mitigating issue is increasingly the ‘browser’. Browsers do not care what OS you’re using. The Macs have outpaced the PC industry for 23 straight quarters. As more people buy Macs we will see more Mac OS X targeting (malware). The weak point In this particular instance; the malware writers were targeting Java (a runtime which is used for anything from enterprise applications to popular 3D games). HTML5–a Web standard in progress that Apple, Microsoft, and other browser makers are helping to build–holds the same type of threat for future attacks. Today, the argument about which OS (operating system) is better is more or less moot. This is because although viruses and other “classic” types of malware still exist and are threats, you’re more likely to be hit with a social engineering attacks such as phishing which depend on tricking users into giving up personal information, visiting a poisonous Web site, or clicking a bad link. If you don’t fall for the traps, you’ll significantly reduce your chances of a malicious attack. Additionally, many attacks come through vulnerabilities in Web browsers and software, which has nothing significant to do with which operating system they’re running on. To protect our computers from threats, we have to be wise about the places we visit, how we act there, and where things come from. Be aware of clicking suspicious links or downloading suspect software. Always keep your security (virus) signatures, applications and operating system patched and up-to-date. There doesn’t yet appear to be a general consensus on which security application you should use to keep your Mac safe (if any). Mac OS X has some security measures built in, such as a firewall and timely security updates, but those are minimal measures at best. There are several third-party options available, including products from Kaspersky, ESET, Panda, Trend Micro and Norton. No matter what security measures you take, the best ones will always include you being smart about your computing habits. In computing as in the real world, using common sense and good judgement is the best way to stay safe. A Mac’s operating system, Mac OS X v10.5 Leopard, is faster, easier to use, and more reliable than Windows. It has built and maintained this position because Apple has based Leopard on a principle of constant innovation. You can therefore achieve more by doing less.